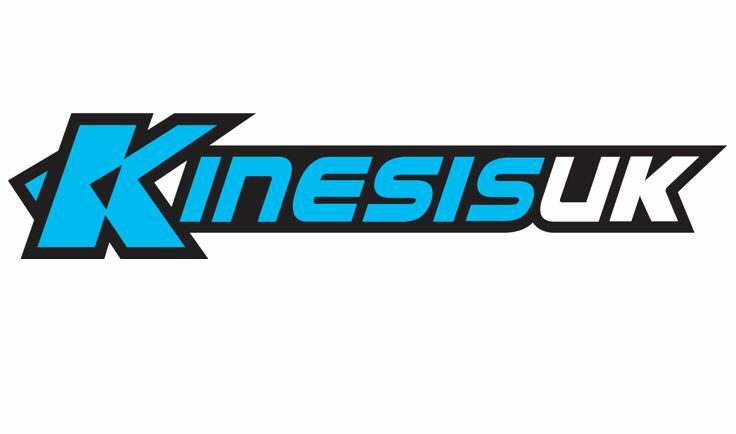 Now Your Official Stockist of Kinesis bikes! 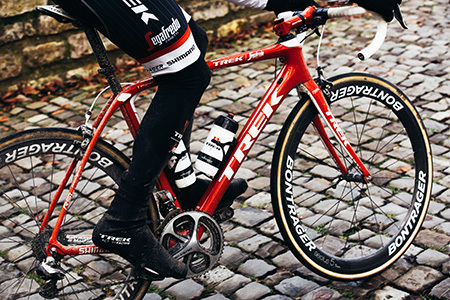 The all new Trek Domane is in store now! Evie Richards Wins the World Champs! Now official supplier of Orange Mountain bikes! 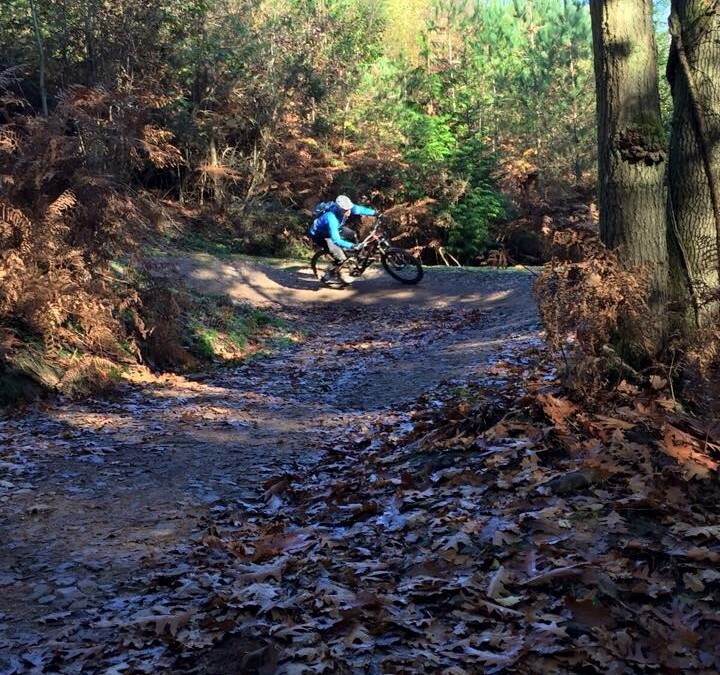 Fun at the forest of dean! 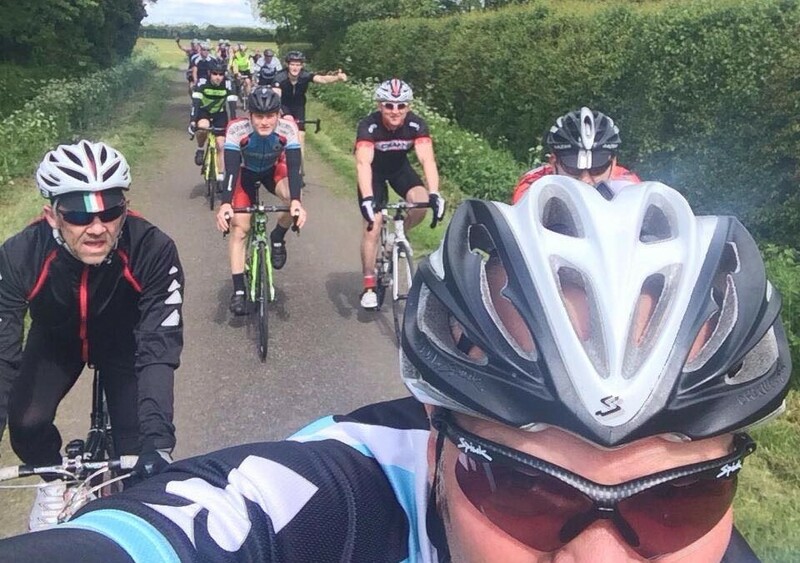 Good turn out last weekend! New in! We are now stocking SIDI shoes. Castelli Winter Clothing now in!